What Available Balance Do You Need on Your Credit Card to Rent a Car? Hand over your credit card to a car rental agent and you may be in for a rude shock, either at the amount you're charged or the polite "I'm sorry" you get if she declines your card. Even if your available balance can cover the daily rate you expect to pay for the vehicle, that's not all you're being charged. 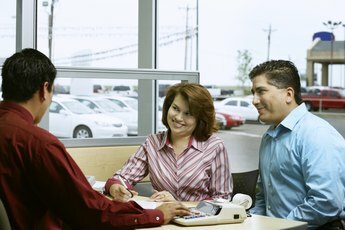 Understanding the breakdown of a rental car invoice can help you plan ahead to pay it. 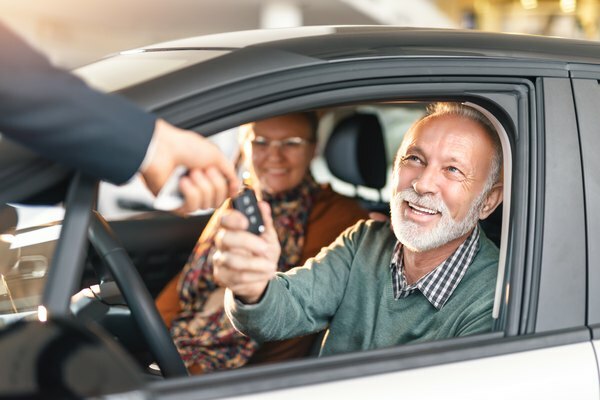 If you rent a car using a credit card, you need to have an available balance that will cover the daily base rate, the deposit and any additional charges that may or may not be optional. Rental car companies don't trust easily. After all, they are handing you the keys to a vehicle and letting you drive it away. To prevent this, the rental agency adds a deposit to your initial charge. If you use a credit card, the agency often adds what's called a hold to your available credit balance. This is to protect the agency in case you keep the car longer than what your agreement specifies. How much depends on the company, where you rent, the value of the car and whether you're a regular customer. 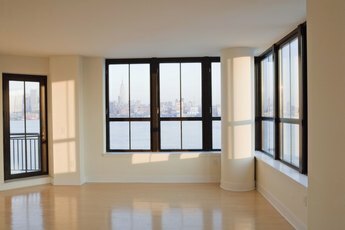 However, these amounts typically range from $100 to $500, or 25 percent of your total rental, in addition to any rental costs. If you return the vehicle on time, the deposit credits back to your account. Keep it too long and the deposit covers additional rental days. If you need to cancel a reservation, do so at least 24 hours in advance to avoid losing part of your deposit. Don't just accept the posted rate for the car you want. Ask about specials and pick the best deal you can get. Some rental companies offer weekend packages that cost less per day than their regular rates. Most discount weekly or monthly rentals. Rates can change on a daily basis, so don't expect to call for a quote a month in advance -- or even a week -- and pay that rate later. You may pay more at an airport counter than at a suburban rental office, and rates and rules may vary from city to city within the same rental chain. Plan on enough available credit to cover the full number of days you want to rent times the rate charged for the car you want. The bigger or more luxurious the car, the higher the day rate. If you need to prepay for additional days, the rental agent should disclose these terms to you. If your personal auto insurance or credit card covers accidents involving rental cars, you usually can decline the collision damage waiver as well as the insurance coverage you're offered. Prepaid fuel charges force you to buy the fuel that's already in the gas tank or pay a set fee to fill it up. If you top it off yourself, you can save a per-gallon fee that's higher than prices at the pump. Some rental companies specify how close to their offices you must buy the gas and require you to show your receipt. If you decide to accept any of these optional charges, you'll need available credit equal to their total times the number of days you rent, as well as the deposit and daily base rates. When using a credit card to rent a car, make sure you have plenty of room in your available balance to cover not just the bill itself but also unexpected charges that might come up. If you must use a card that already carries a balance, plan for the maximum deposit cost, total number of rental days and other fees, plus enough extra headroom to cover overages in case you decide to extend your rental. Going over your credit limit can result in fees and penalties from your credit card company. 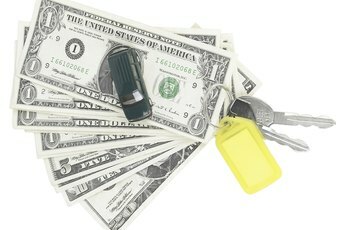 Hotwire: What is a Typical Car Rental Deposit? "When You Lease a Car, Who Pays for Maintenance?" How Much Rent Do I Need to Charge to Cover My Mortgage? When Renting a Car Do You Also Pay for Mileage? Can You Buy Gap Insurance After You Purchase the Car? 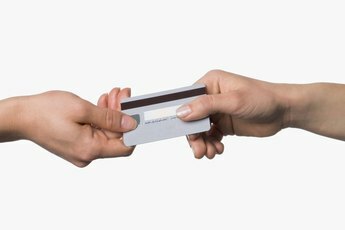 Can You Use Balance Transfers to Pay Off Your Other Credit Cards? Can I Deduct Vehicle Registration Fees on a Federal Tax Return?